On Wednesday, October 10, 2018, Anchorage Children's Home was in the direct path of Hurricane Michael, the most devastating hurricane to hit the Florida Panhandle. 15 youth were in Anchorage's Emergency Crisis Shelter along with 7 staff members during the storm. By the grace of God, everyone is safe, but our shelter sustained severe roof and water damage and is unlivable. Youth residing in the shelter have been transported to other homes while we rebuild. The rebuild phase has begun, but will take months to accomplish. The Transitional Living Program serving homeless teens was completely decimated during Hurricane Michael. The apartments will be demolished and Anchorage is committed to rebuild and continue to provide a safe place for homeless teens in our community. To support our efforts in other ways, please call (850) 763-7102. 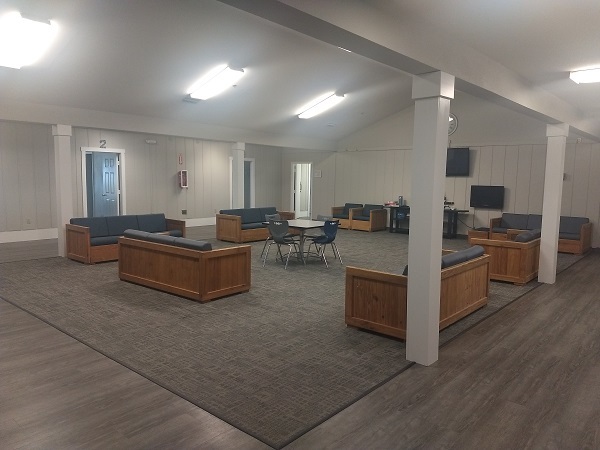 Anchorage Children’s Home is excited to announce that “Hidle House”, Anchorage’s 24 hour Emergency Youth Shelter is back up and running and fully operational to serve the needs of homeless, abused and runaway youth. Special thanks to Stop Loss, Reliant South and Sheegog Roofing for all the hard work and dedication to make our shelter rebuild a top priority. 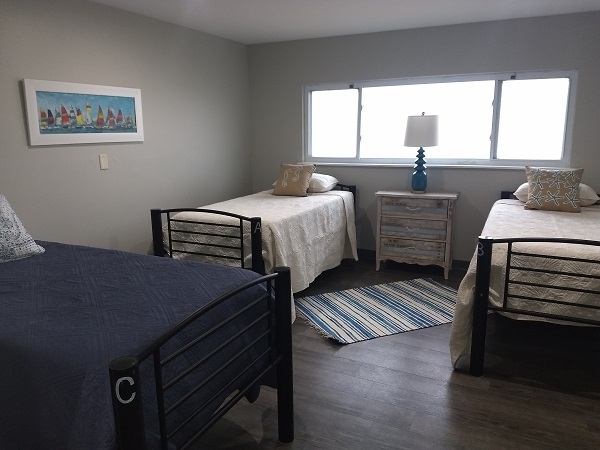 Anchorage Children’s Home is making progress for new Transitional Living Program housing to serve the needs of homeless teens, including pregnant teenage mothers, in our community. Anchorage is seeking new donations of household and furniture items to operate the program. For a copy of our most recent needs list for the Transitional Living Program, please click HERE. If you would like to make a monetary donation to support Anchorage, please visit our DONATE NOW page or mail a check payable to Anchorage Children’s Home, 2121 Lisenby Avenue, Panama City, FL 32405 Attn: Brooke Bullard. We need your help in rebuilding our facilities after Hurricane Michael. While Anchorage Children's Home does obtain federal and state funding through grants and contracts to serve at-risk and abused, neglected and abandoned children; these funding sources frequently require private matching funds and do not provide enough support to pay for the total cost of essential services. The generous financial support by our community partners and private individuals is critical to our ability to continue to be an Anchor for today's children and strengthen tomorrow's families. We need your help through financial support to the Anchorage Children’s Home Foundation which provides the private funds necessary to effectively run the programs of Anchorage Children’s Home. To give now through secure encryption by PayPal, please click on the "DONATE" button above. Thank you! Any help you can provide is greatly appreciated!